The practice of Las Vegas Laser and Lipo, is directed by Edward M. Zimmerman, MD. 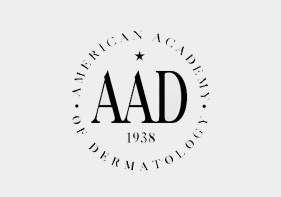 Initially boarded in Family Practice (1986) with added studies in dermatology and surgery by the American Board of Family Practice. He earned his Certificate in Cosmetic Laser Surgery and Medicine from the American Board of Laser Surgery (Non-ABMS) in 1999. 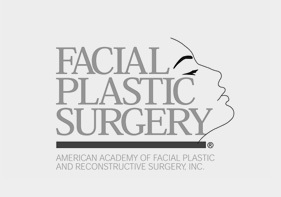 Awarded numerous times for being one of the top cosmetic surgery Las Vegas facilities. Our new offices are designed to host comprehensive courses in Aesthetic Medicine, while offering State of the Art technology, safety and comfort to our patients. 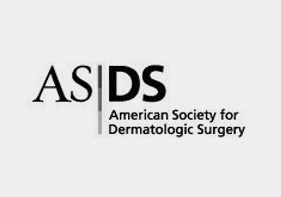 Dr. Z does or directs ALL the services and procedures performed on site including Laser Hair Removal, and Botox injections. Our friendly staff is extensively trained and continuously updated. We are currently in the process of achieving national accreditation for the facility. 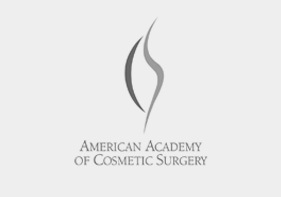 Dr. Z is an innovator who continues to learn from some of the best minds in the aesthetic world and he received the Award for Excellence in Academic Education from the American Academy of Cosmetic Surgery in 2005. 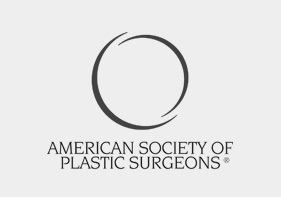 He has served as the President of the American Board of Laser Surgery since 2007.